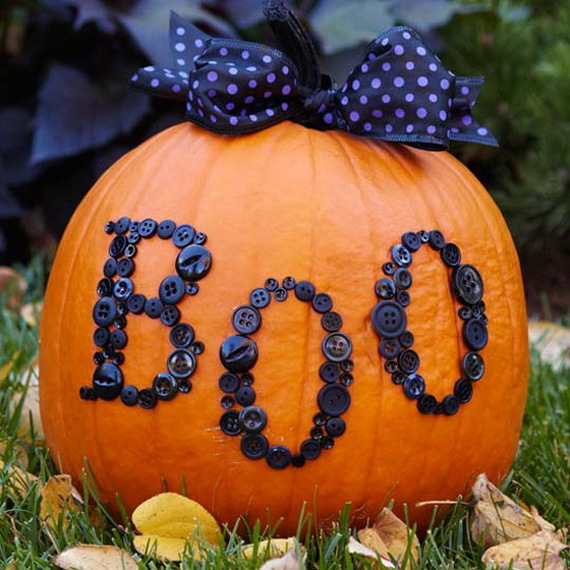 Halloween is still weeks over and There’s absolutely nothing wrong with good old fashioned carving but there are some people there do not know or don’t have the time for carving old jack o’ lanterns for Halloween. 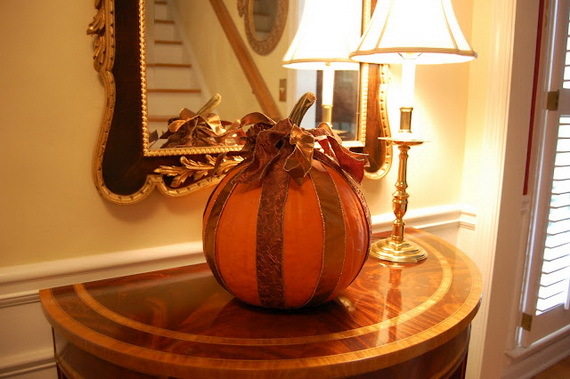 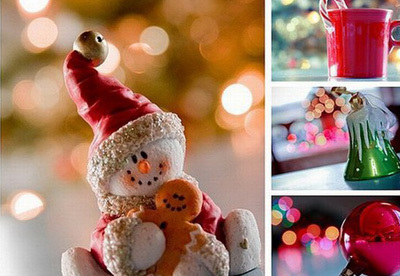 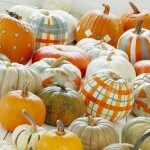 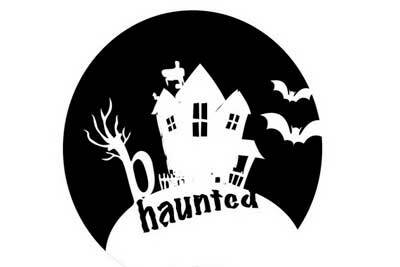 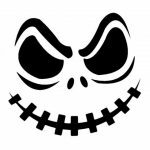 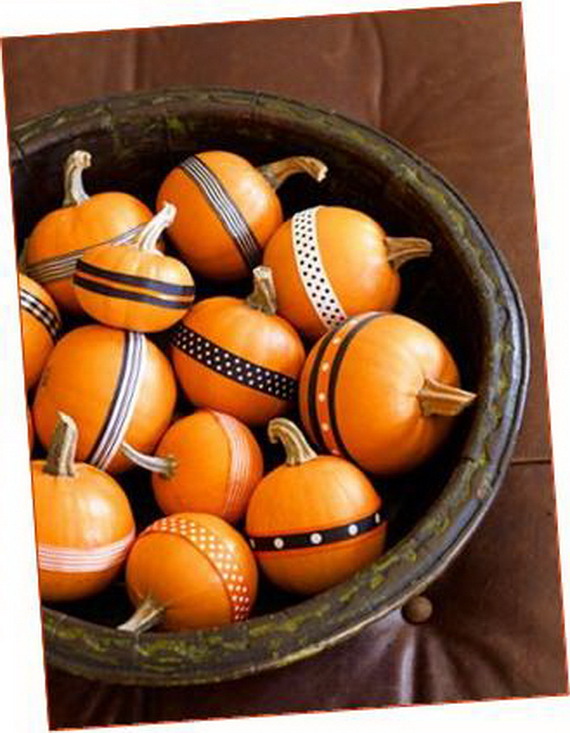 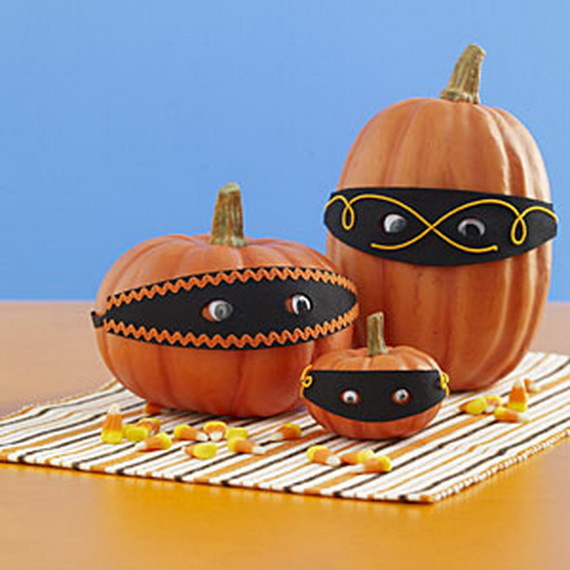 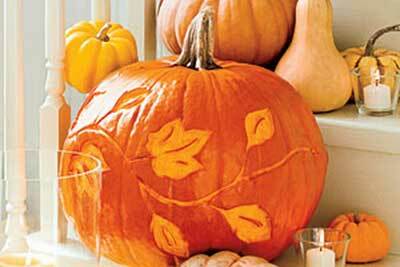 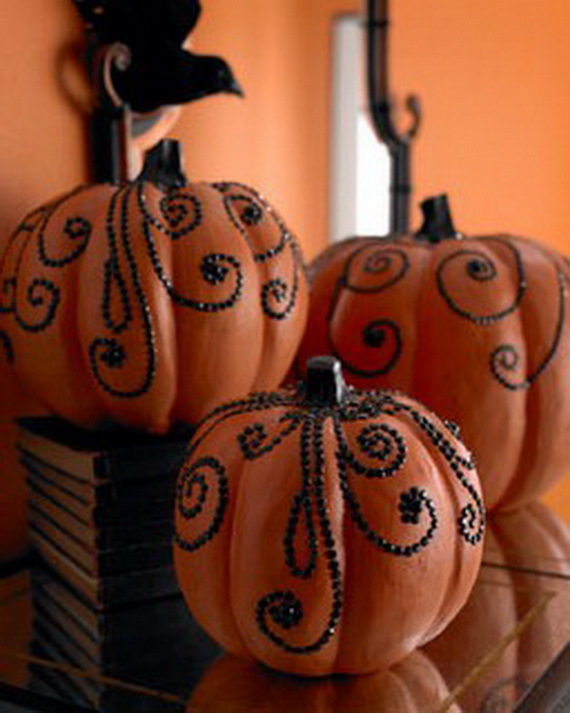 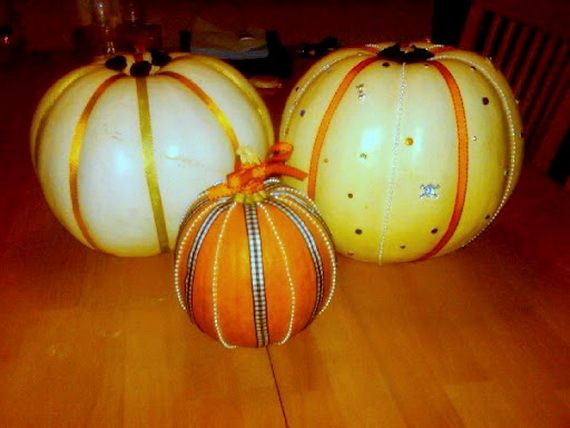 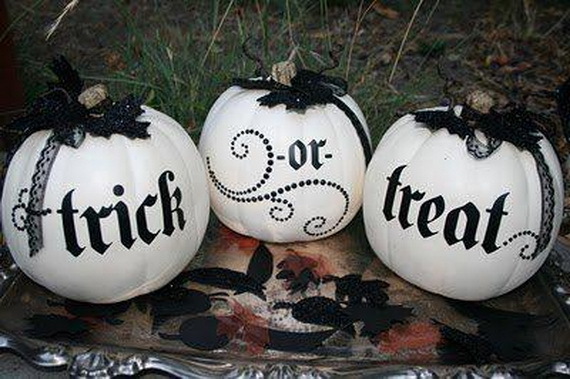 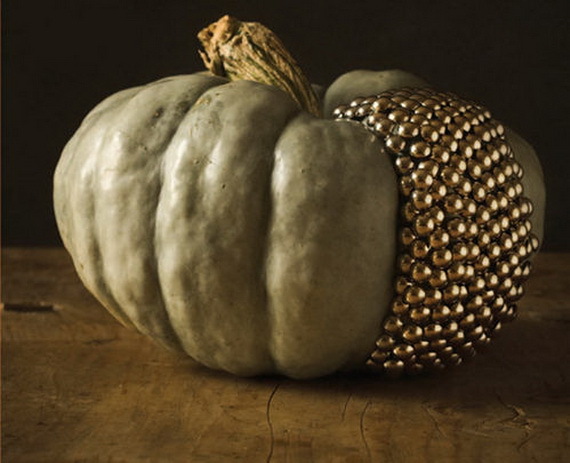 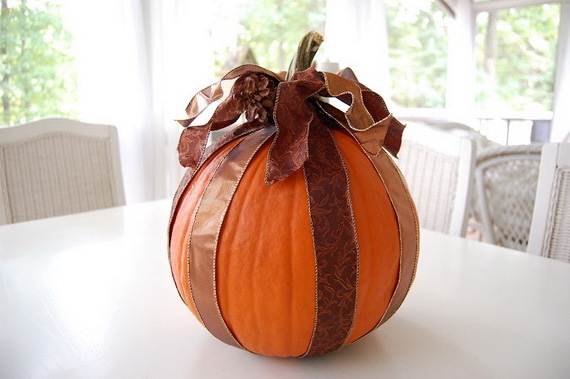 No-carve pumpkin decorating ideas is welcomed by many parents and busy moms an alternative way are embellishing your pumpkins with colorful ribbon. 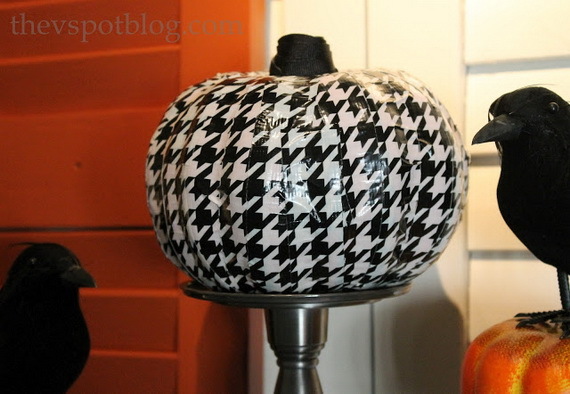 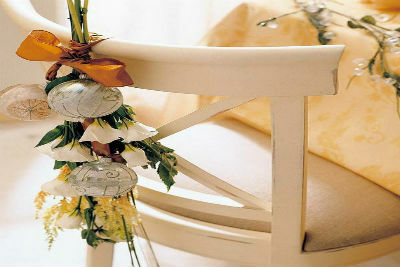 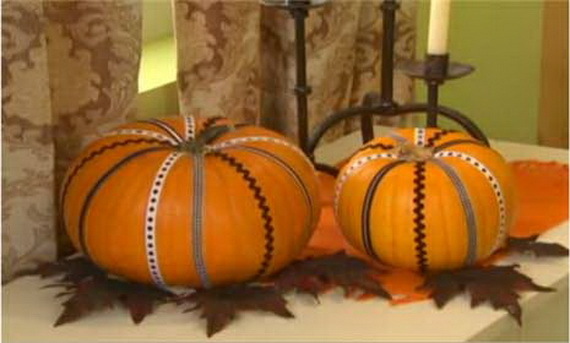 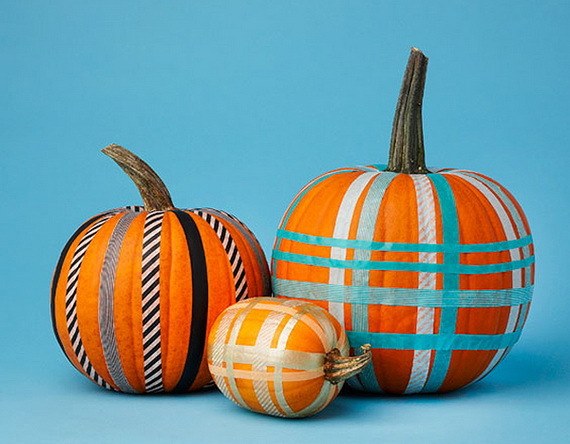 Decorating for Halloween with Ribbons is safe, innovative, without cutting into it or painting it, and the most of all you will get pumpkin decorated in no time. 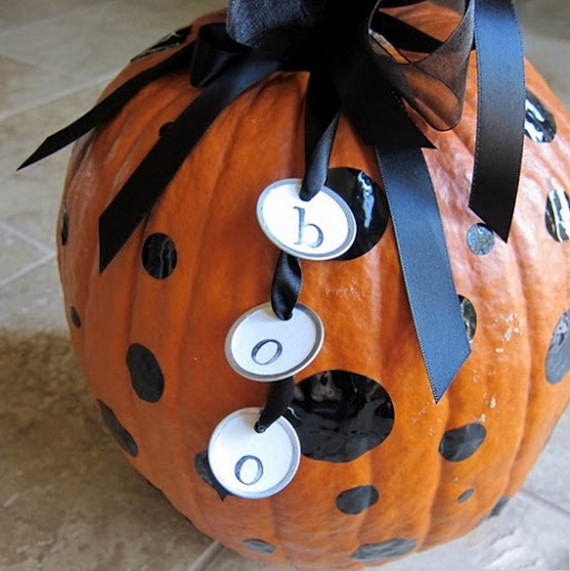 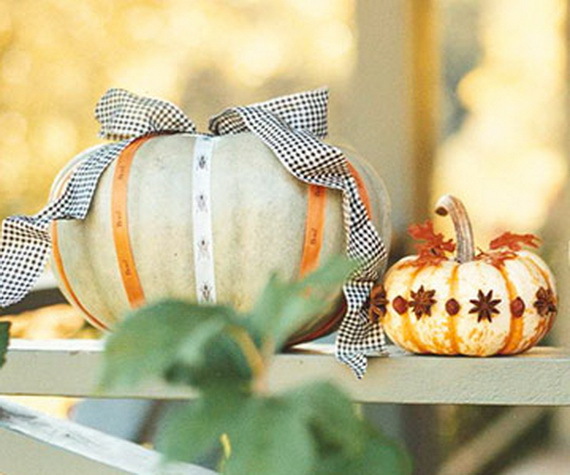 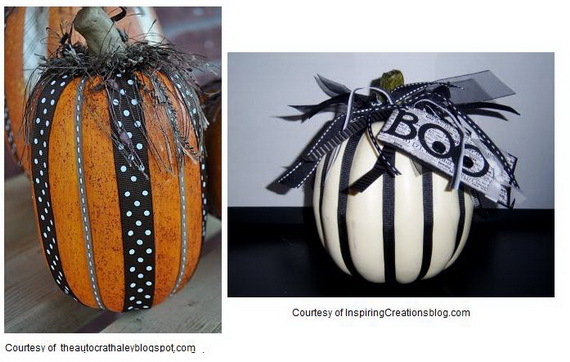 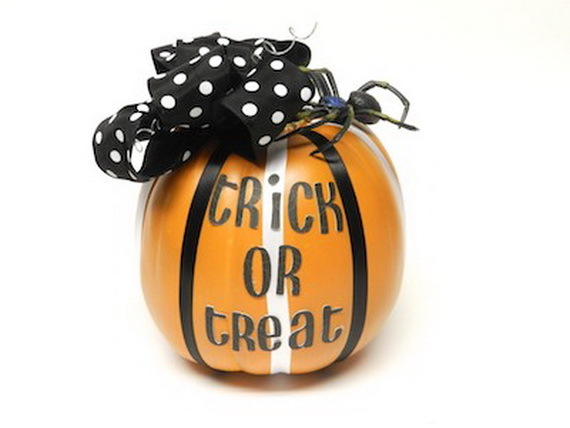 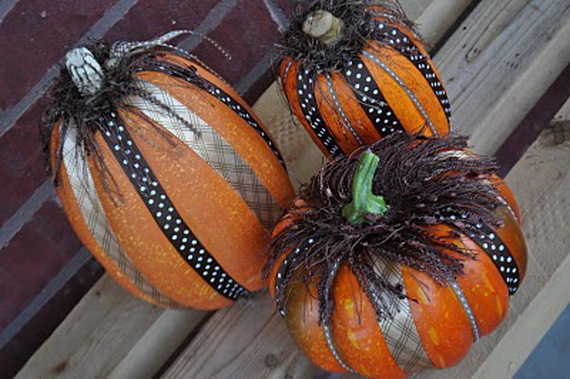 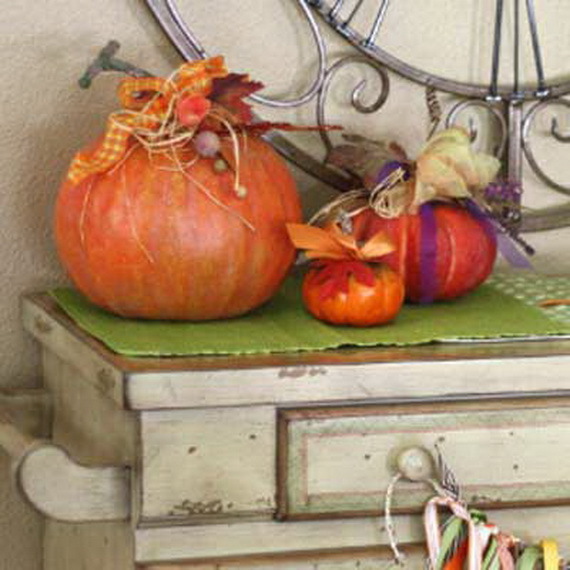 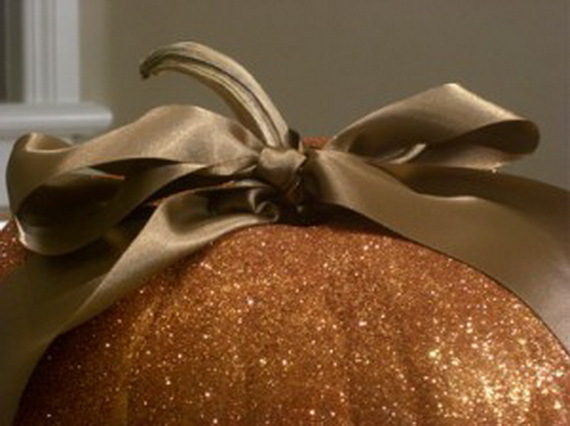 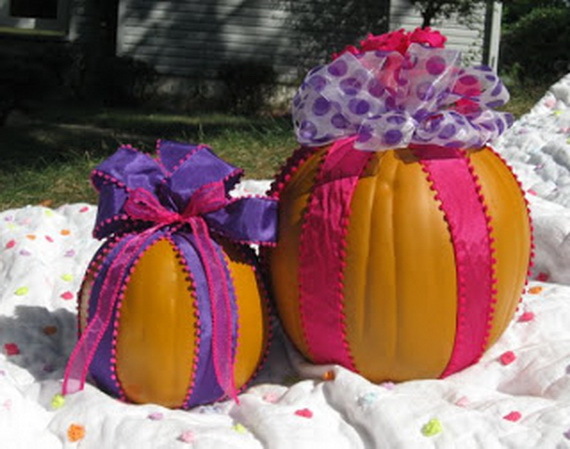 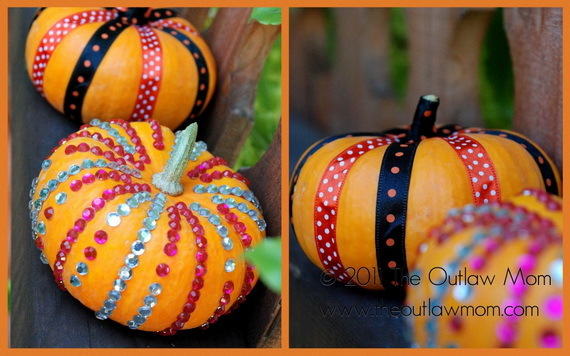 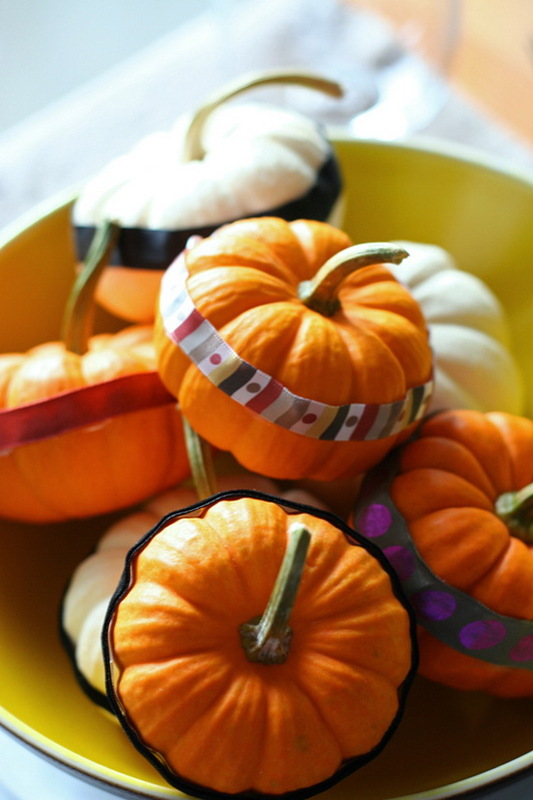 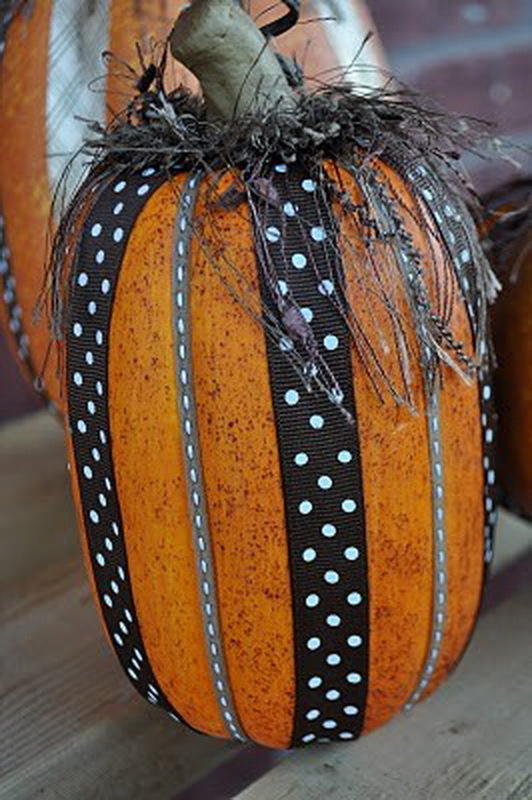 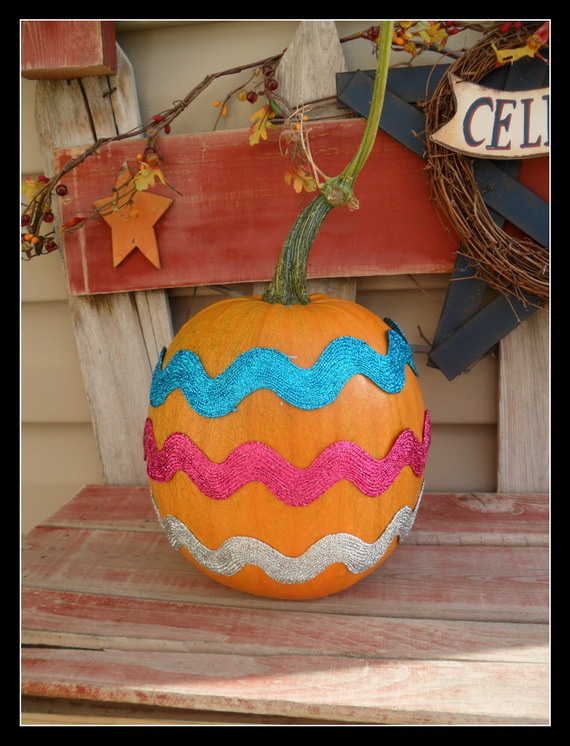 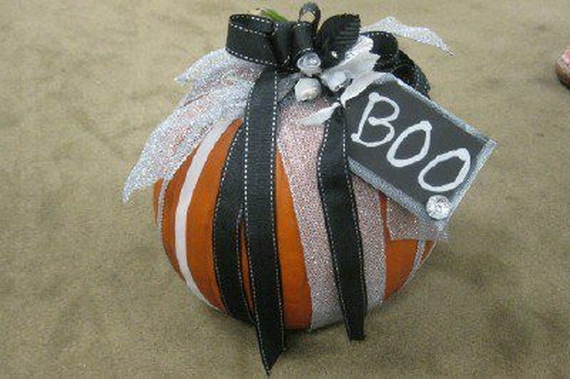 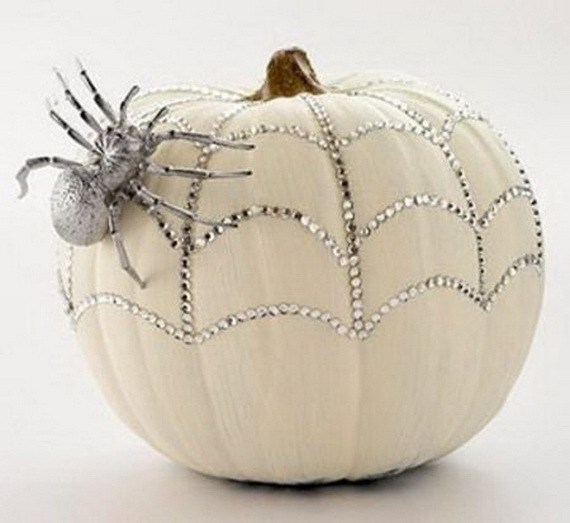 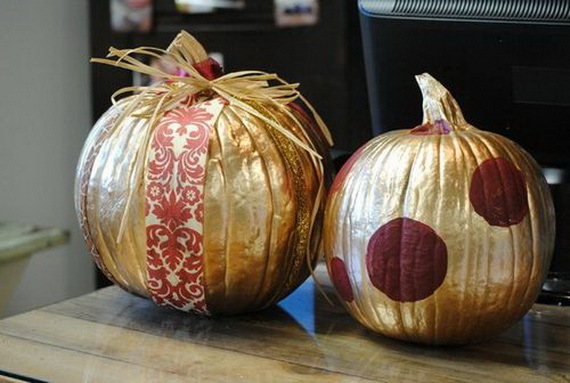 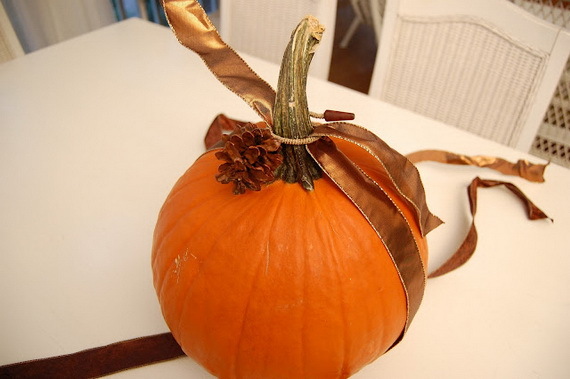 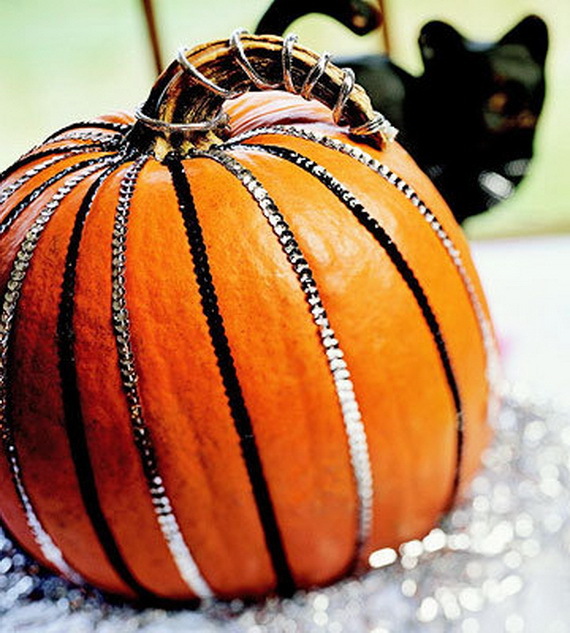 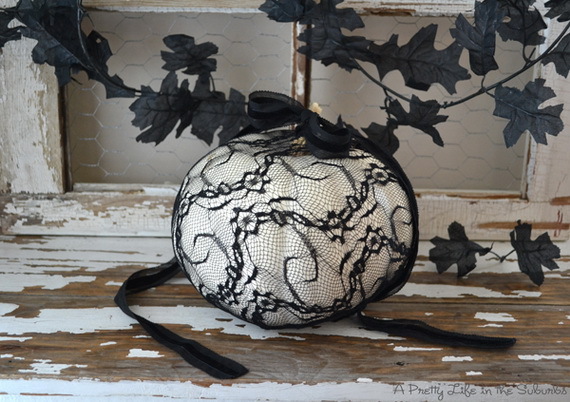 Add Ribbons in various designs and sizes beaded, double ruffle ribbons, wired ribbons, silk ribbons, and more ….Check out these creative Ways to Decorate a Pumpkin with Ribbon, No mess and are super cute anyone can make one.